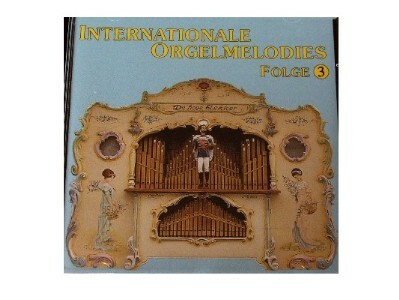 This mechanical music CD features 17 popular tracks played on a 52 key Street organ. 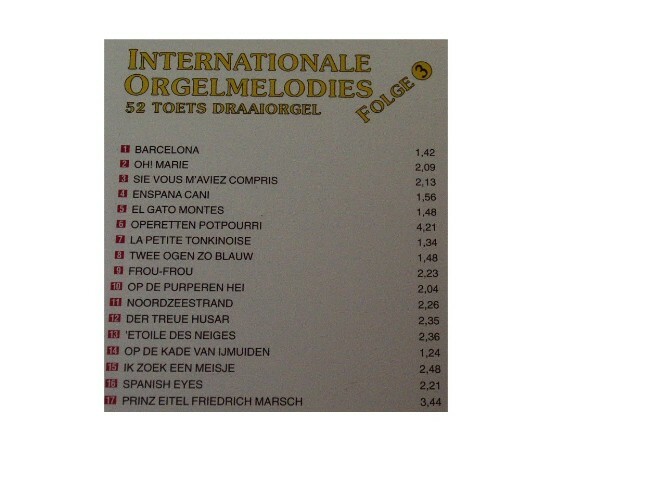 You will be able to listen to such well known tunes as 'Spanish Eyes', 'Der Treue Husar' and 'Barcelona' plus many more. The perfect gift for the organ music lover.